Children low heating temperature, also called low fever in children, is a common manifestation of many diseases in childhood. In general, the low heat refers to 38-37.5℃ of the axillary temperature. 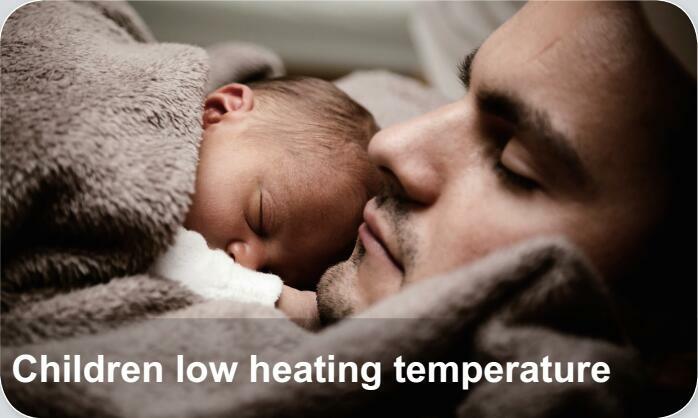 The causes of low heat vary widely, which include functional reasons and organic reasons.